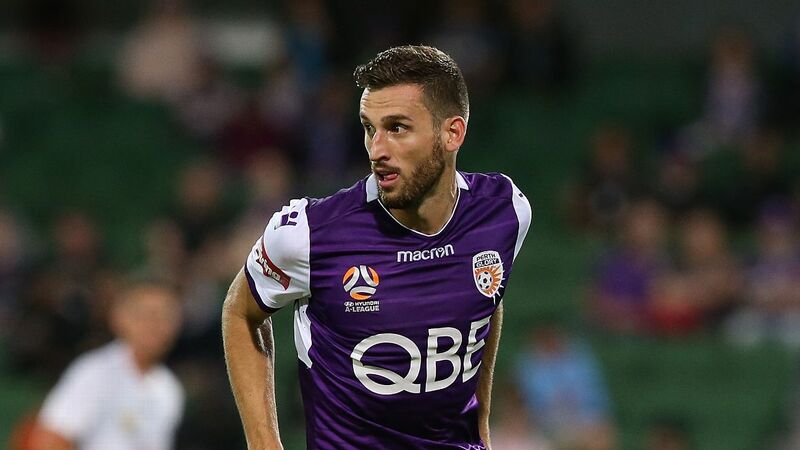 Perth Glory coach Tony Popovic is hopeful former Socceroos defender Matthew Spiranovic will miss only one week with a hamstring injury. Spiranovic was injured after just 31 minutes of last week's 1-0 A-League win over Melbourne City, but scans have cleared him of any tear. 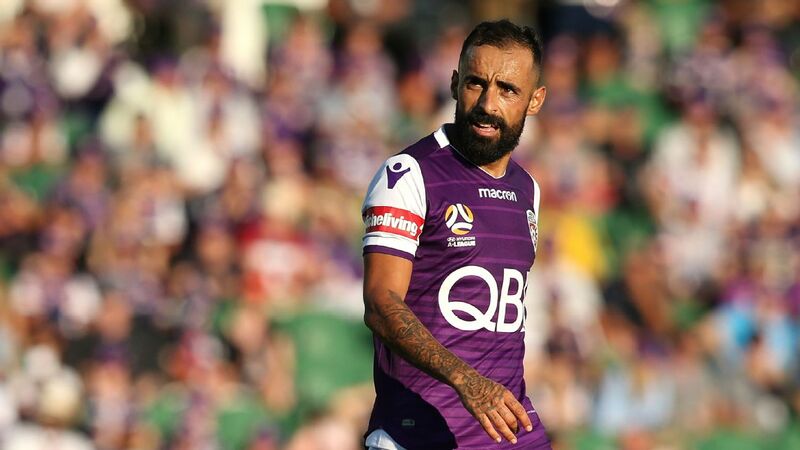 The 30-year-old resumed running duties on Wednesday and could return to the senior side for next week's home clash with Sydney FC. 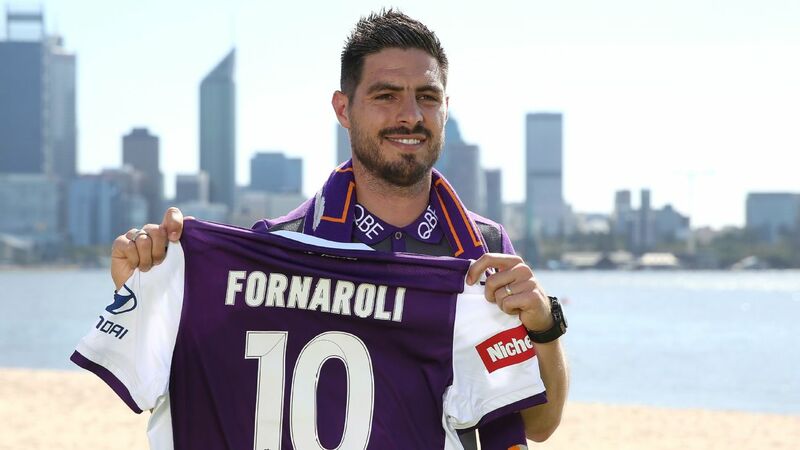 "[The scans showed] there was some fluid there, just a little bit, which we've seen previously with him," Popovic said. "It's just about managing it now. He was running yesterday and was confident and felt no pain at all, so that's a really good sign. "If he can do the full week's training next week, I'd say he'd be a really good chance." 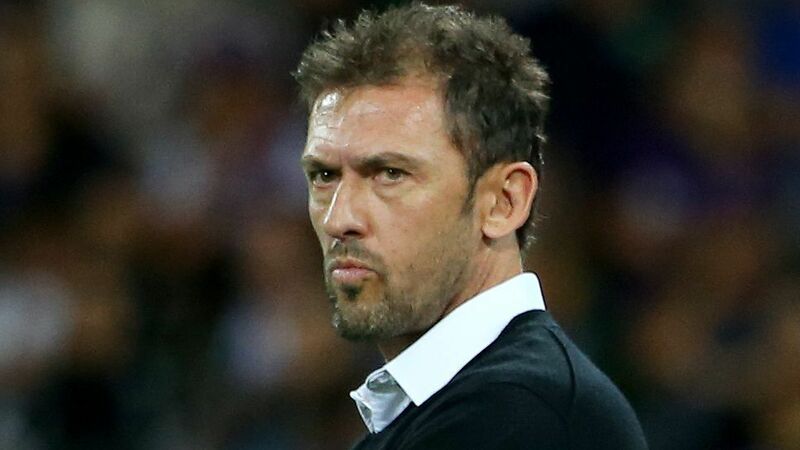 Popovic acknowledged that Spiranovic's return wouldn't come without risks, given the central defender had only recently recovered from a year-long hip injury. Spiranovic played just two youth games on limited minutes before making his senior return last week. 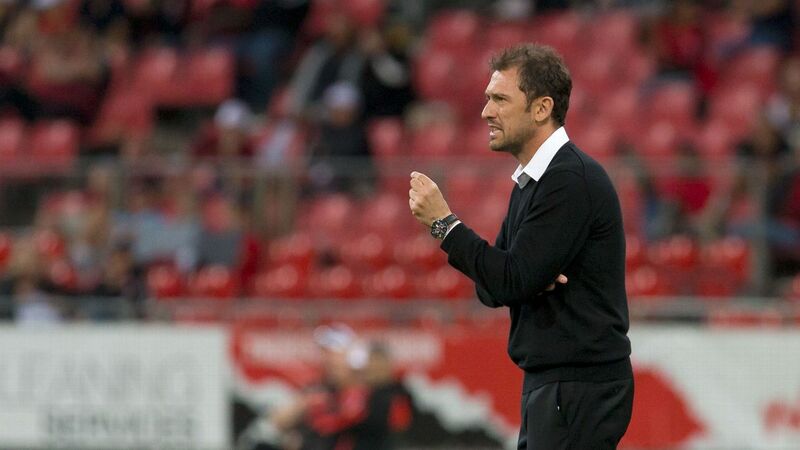 Popovic has the option of giving Spiranovic a longer stint in the youth team, but isn't sure if he'll go down that path. "When you've been out for that long, the challenge will always be there when he comes back to the first time," Popovic said. "We could wait two months, and still that first three or four games will be difficult for him. It's about us trying to make sure he can last longer." 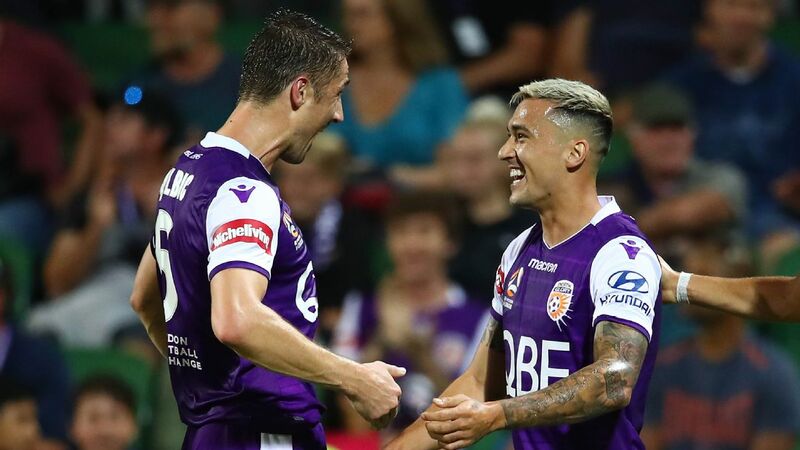 Juande could return for Perth in Sunday's clash with the Jets in Newcastle after recovering from a knee injury, but Alex Grant (foot) and Scott Neville (ankle) are still sidelined. Emerging star Jacob Italiano, who injured his knee during the preseason, will return via the youth side. 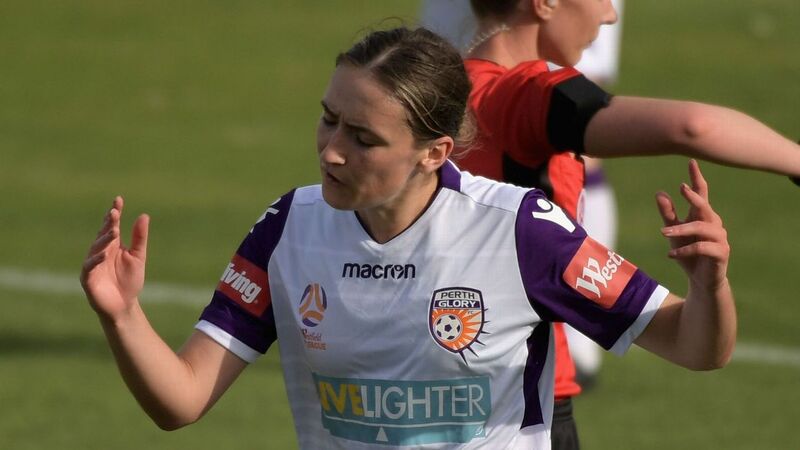 Glory are undefeated and sit on top of the table following a stunning start to life under Popovic. 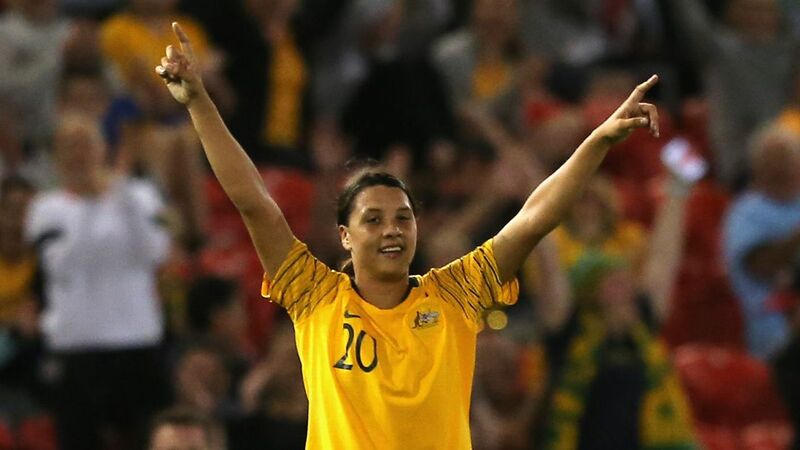 The player who has shone the brightest has been Chris Ikonomidis, whose five goals has put him in the frame for a Socceroos recall ahead of the Asian Cup. With Aaron Mooy ruled out of the tournament, Ikonomidis has the chance to further press his claims over the coming weeks. Popovic believes Ikonomidis has what it takes to become a Socceroos regular. 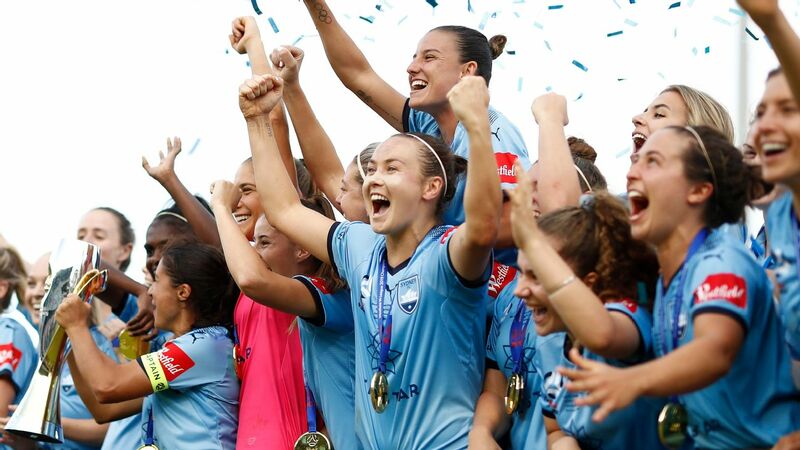 "I think his actual all-round game is improving," Popovic said. "I believe he's improving parts of his game that weren't so good when he first arrived. "We sometimes forget he's only 23. If he can have a good couple of seasons, the sky's the limit for the boy."